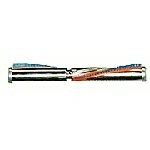 We carry a large assortment of Sanitaire vacuum parts for all models. From attachments to motors, to brush rollers. We have what you need to keep your Sanitaire vacuum running to original specifications. All Sanitaire parts are genuine unless specified differently. Sanitaire vacuums parts are built to replace old worn parts and to make that vacuum like new. 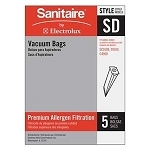 Check out our great prices on Sanitaire bags, belts, and filters.